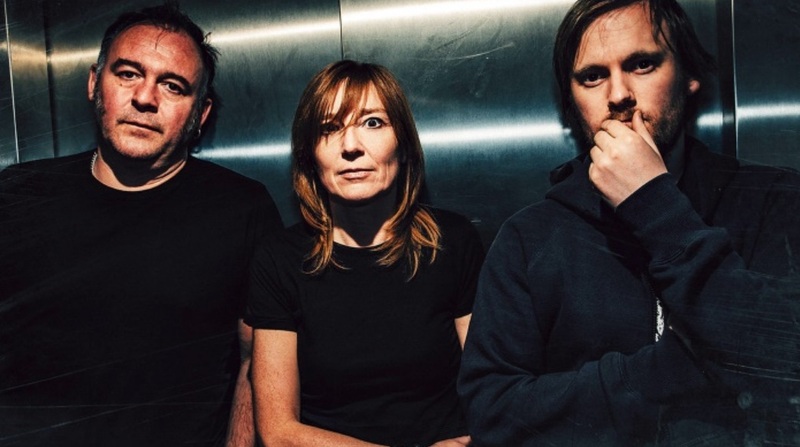 “Glory Box” is a song by English electronic band Portishead. It was released on 2 January 1995, as the third and final single from their 1994 debut album Dummy. The song samples “Ike’s Rap II” by Isaac Hayes and the bassline from the Wallace Collection song “Daydream”. 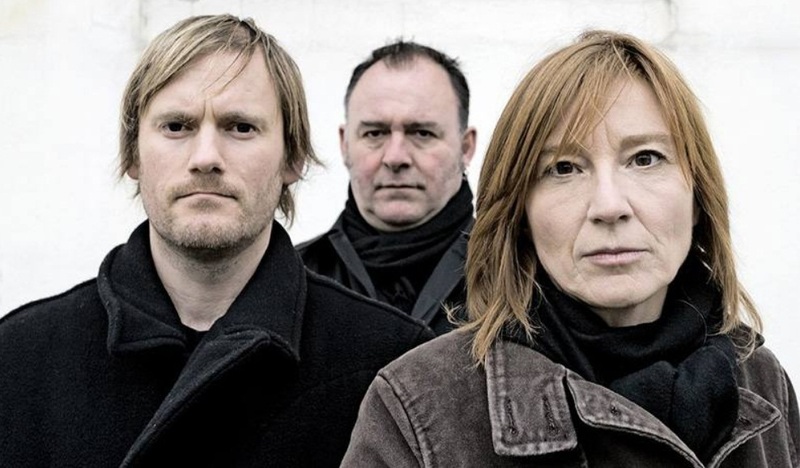 The music video is set in the 1950s, featuring lead singer Beth Gibbons as a jazz singer at a club while various office workers watch her perform. Sexual tension begins to rise between certain characters, as eventually, all of the workers, as separate couples, attend the club where Beth is performing. 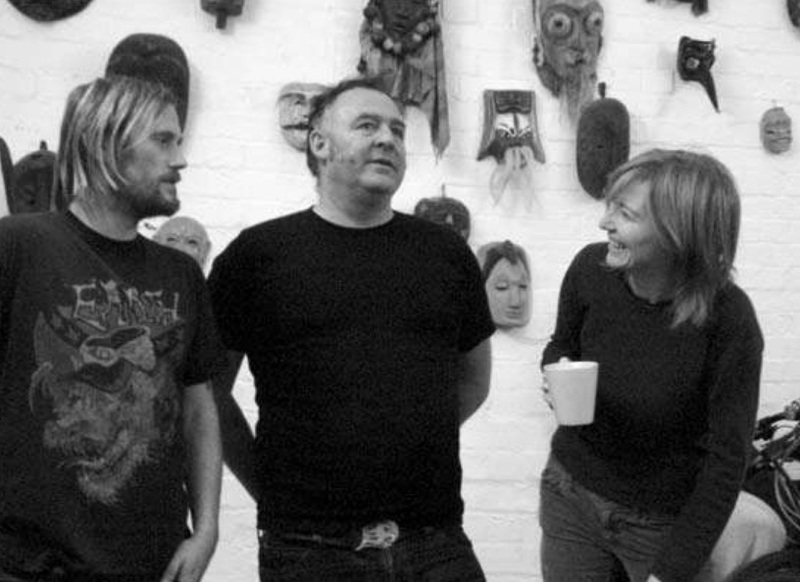 Apart from the band members, the entire cast of the video appears in drag. The song can be heard in several films, such as Stealing Beauty, When the Cat’s Away, The Craft, B. Monkey, Tout pour plaire, Lord of War, Claudine’s Return and Wild. The song has also been used in several TV episodes, such as CSI: Crime Scene Investigation (“Chaos Theory”) Daria (“Pinch Sitter”), Rescue Me (“Thaw”), Numb3rs (“And The Winner Is…” ) and Ringer (“If You Ever Want a French Lesson”). In France, the song featured in the early 2000s in a TV advert for fr: Candia milk. The song appeared in a Levi’s Jeans commercial. The song is used in the hidden camera prank series Trigger Happy TV.